Joerg Blumtritt (*1970) is data scientist and blogger. He co-founded the companies Datarella and BAYDUINO, based in Munich, Germany, and Bright Data Science in Gdansk, Poland. Datarella develops data-driven products for the Internet of Things, BDS delivers data-science-as-a-service, BAYDUINO builds open source hardware. Before that, Joerg had worked for media companies in Europe and the US. 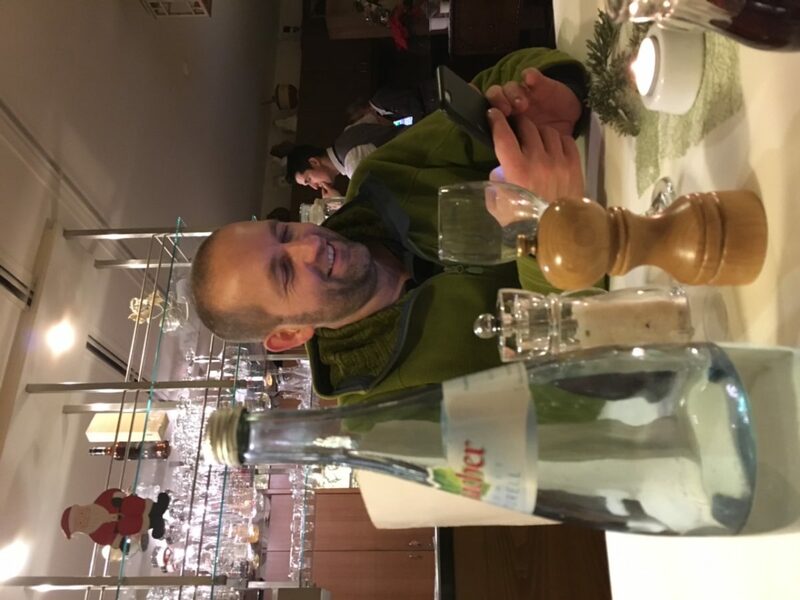 Having graduated in statistics and political sciences with a thesis on machine learning, Joerg started as a researcher in behavioral sciences, focused on nonverbal communication. As political activist and researcher, Joerg works on projects regarding future democratic participation and open source IoT. He is co-author of the Slow Media Manifesto and blogs about media and art at slow-media.net, about food at beautifuldata.net, and about the IoT at datarella.com.